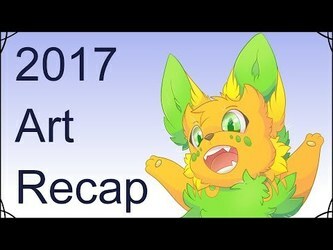 Sin is jealous that he wasn't able to get any word in and share his favorite art for the 2017 recap video. Behind Uluri's back he makes a video of his own. Uluri: huehehehe Well I have a surprise for him. 306 users active in the last hour; 2534 users active in the last day.